Global Chief Information Security Officer, Bunge Ldt. Bob Zandoli is the Global Chief Information Security Officer at Bunge Ltd.
Bob joined Bunge in February 2015, bringing more than 25 years of experience in Global IT executive leadership to the Global IT Risk and Security organization. Prior to Bunge, Dr. Zandoli was the Global Chief Information Security Officer at AIG and MetLife. He also has held senior positions leading global technology infrastructure at major financial firms including Bank of America. As Global Chief Information Security Officer at AIG and MetLife he managed the information security programs for their Global enterprises. Those responsibilities included IT Risk management; security policies, standards and procedures; compliance; threat and vulnerability management; cyber threat intelligence; Security Operations/incident response; Identity and Access Management; forensics; and eDiscovery, as well as Disaster Recovery and Business Continuity. Bob is an active participant in several professional security organizations; has held board positions in many technology industry groups and participates in several industry councils and roundtables as both a panelist and speaker. He has served as an Adjunct Professor at Stevens Institute of Technology, teaching graduate and undergraduate courses. 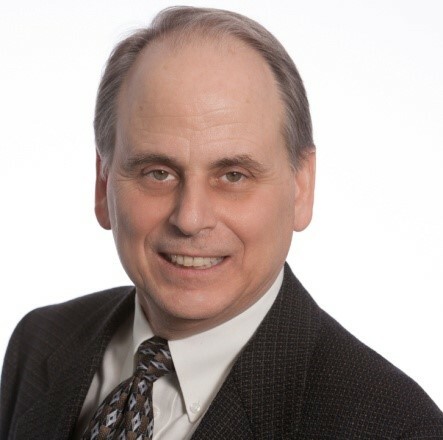 Bob holds a doctorate from Pace University in Information Technology, a MBA from Baruch College and is a Certified Chief Information Security Officer (C|CISO), Certified Information Security Manager (CISM), Certified in the Governance of Enterprise IT (CGEIT) and Certified in Risk and Information Systems Control (CRISC).